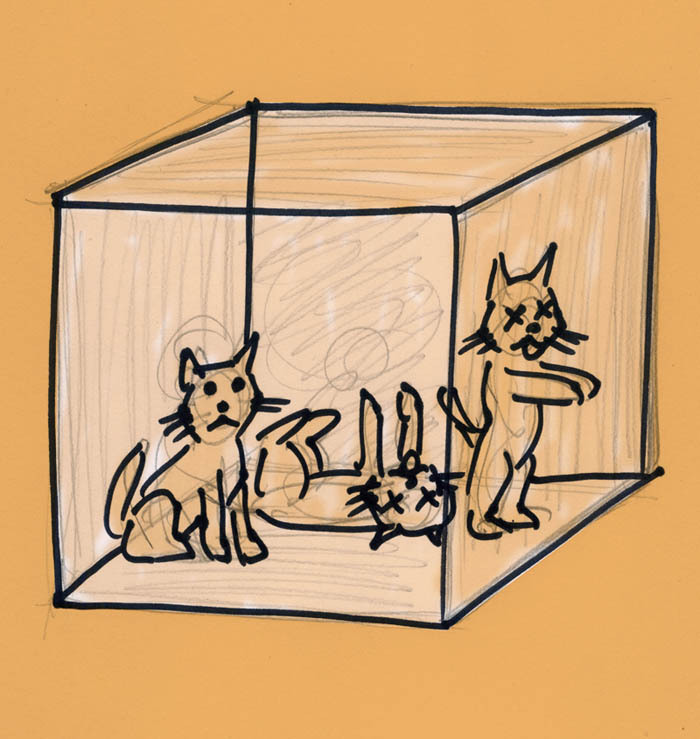 Schrödinger’s Cat makes some notable appearances in Jason V Brock‘s collection of short stories and poems entitled, “Simulacrum and Other Possible Realities,” published by Hippocampus Press. Whether dead or alive, or somewhere in between (a zombie cat?) the famous cat from the 1935 thought experiment has its place among a number of thought-provoking items to be found here. Now, the idea behind Schrödinger’s Cat is that a reality is not pinned down until the very act of it being observed. So, before it is observed, the famous cat in the box could be existing in more than one reality. It is the Observer Effect, once the box is opened, that locks in a reality. Or so it would seem. Jason V Brock is a lover and writer of strange tales that incorporate Gothic lit, sci-fi, and horror. There are a number of very useful labels, including weird fiction and dark fantasy. Or as a dear mutual friend, writer George Clayton Johnson, simply called it, this is work with “a touch of strange.” What you will find in this collection is an ambitious vision that harks back to any number of writers: Charles Beaumont, Richard Matheson, Rod Serling, Ray Bradbury, George Clayton Johnson, William F. Nolan, and John Collier, to name a few. Consider the title story, “Simulacrum.” What I find appealing about this story is how well it fits in with work from the writers I’ve just mentioned and carries its own distinctive voice. Brock has a sensual vibe to his style that makes his characters all the more palpable. He takes the time to linger on key details to create a credible interior life. For a story so invested in matters of identity and questions on reality, Brock lays the essential groundwork to make us believe in our main character, Misty. We have gotten inside her head during an opening scene and we discover that we have only begun to delve into layers of mental terrain both real and imagined. Expect a visit by Schrödinger’s Cat. It is quite a story. In fact, I would not be surprised to see Brock develop it into a full length novel at some point. Another story that greatly appeals to me is “Where Everything That Is Lost Goes.” Here too, Schrödinger’s Cat has a role to play. Again, we are confronted with matters of who we are and what our true purpose is. This story I could see remaining a short work in the spirit of the classic short stories by John Collier. If you’re not familiar with Collier, he is one of the masters of the fanciful story with a perfect twist at the end. What happens in Brock’s tale is a matter of a man confronting his past, present, and future, as embodied in a chance meeting with a friend he had lost touch with some forty years ago. The meeting takes place in an old restaurant. 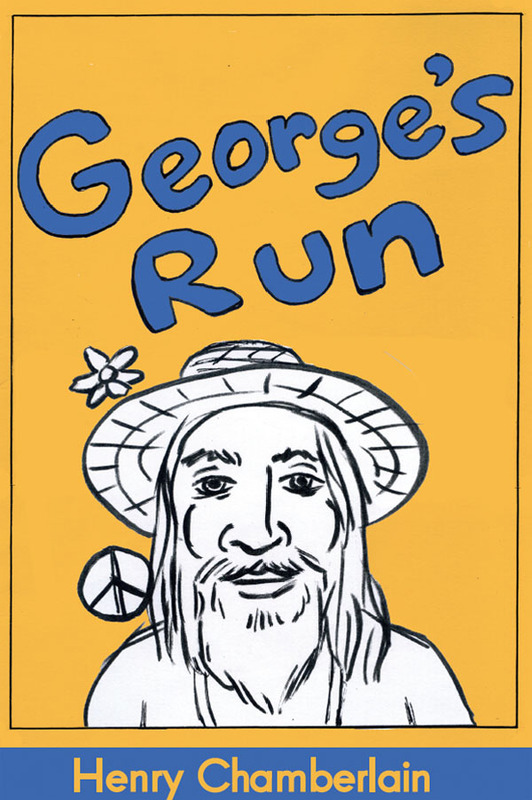 The main character looks across the room and sees his old friend, except his old friend has not aged a day since they last met, forty years ago. If that sounds like a story out of The Twilight Zone, rest assured that is not lost on Brock. 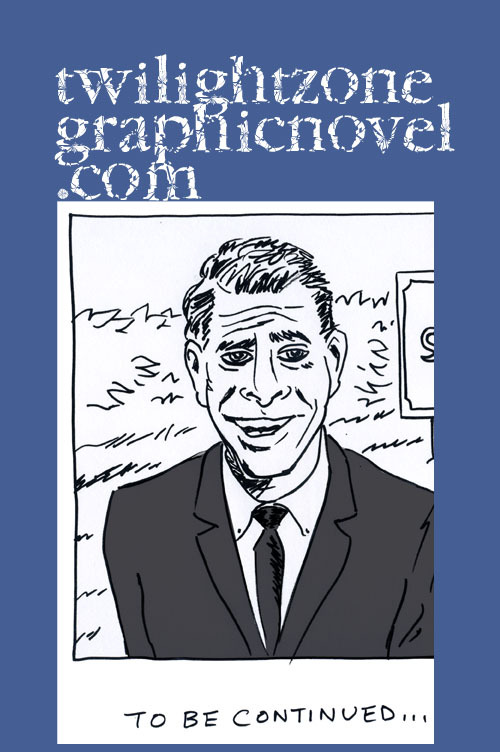 The main character, after all, is named Rod, no doubt a nod to The Twilight Zone’s creator, Rod Serling. Yes, indeed, if there should be another revival of the classic television show, this story would fit right in. 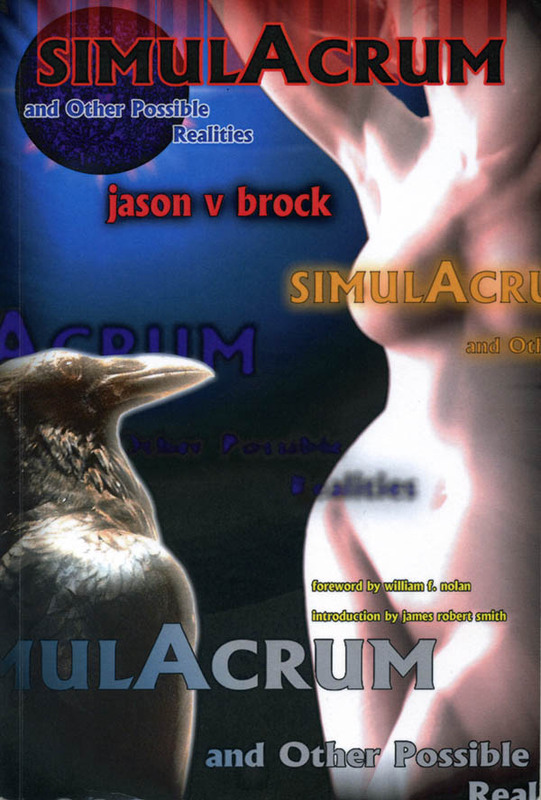 “Simulacrum and Other Possible Realities” is a 248-page trade paperback published by Hippocampus Press. 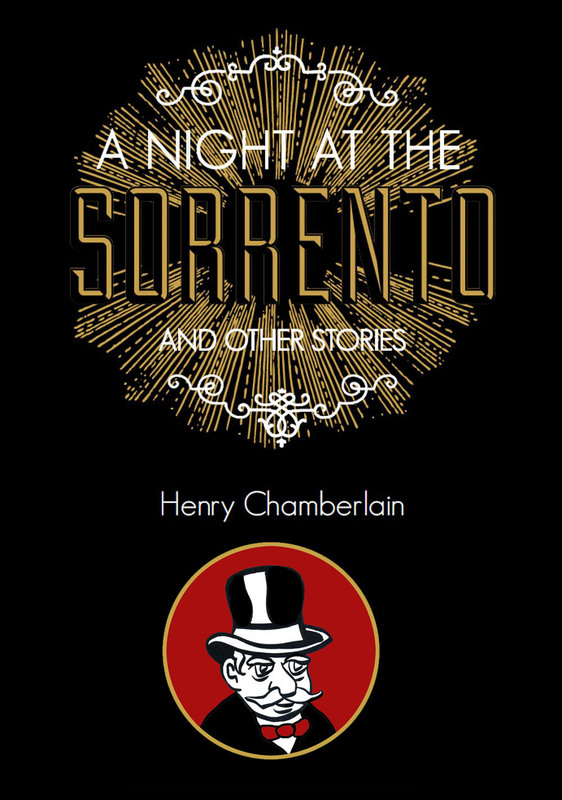 For more information, and to purchase, visit our friends at Hippocampus Press right here.